Discover your new home at Hawthorne Hill Apartments. 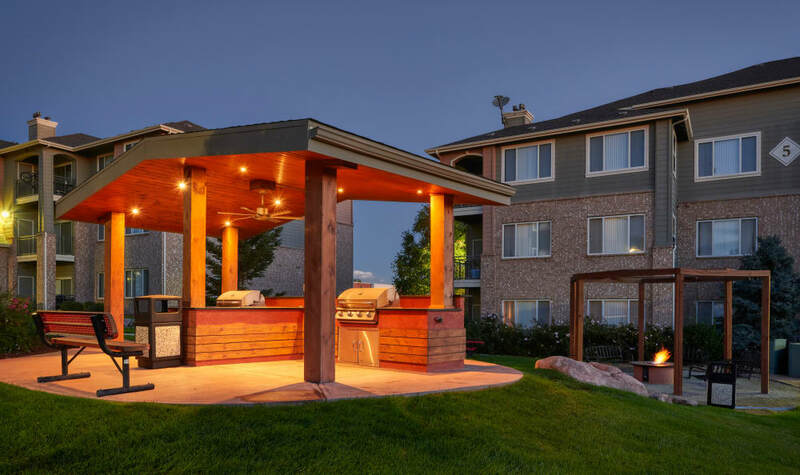 We offer upscale one, two, and three bedroom apartments for rent in Thornton, CO. Our recently renovated apartments feature modern amenities that help make a house a home. With close proximity to I-25, Hawthorne Hill Apartments puts you in the center of work, shopping, and dining in Thornton and Metro Denver. 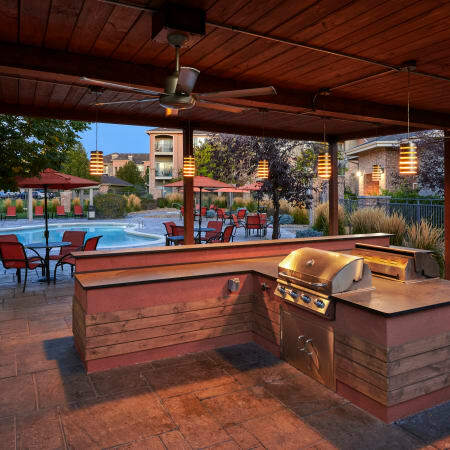 We offer one, two, and three bedroom apartments in Thornton. Each of our apartment homes have a private balcony or patio, hardwood-style floors, and substantial storage. Our open floor plans and various apartment sizes allow you to choose the home that is right for you and your furniture. Hawthorne Hill Apartments range from 707 to 1,235 square feet. They have been recently renovated to include deluxe upgrades designed for comfort and functionality. 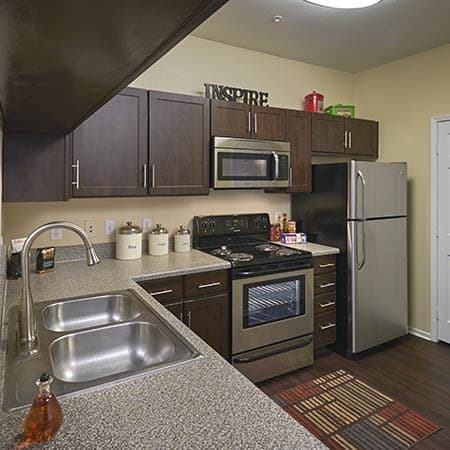 All of our homes include ample storage space and a galley-style kitchen with stainless-steel appliances. Two and three bedroom apartments include a separate laundry room with full-size washer and dryer. When you call Hawthorne Hill home, you don’t have to choose between ample community benefits and an upscale home. 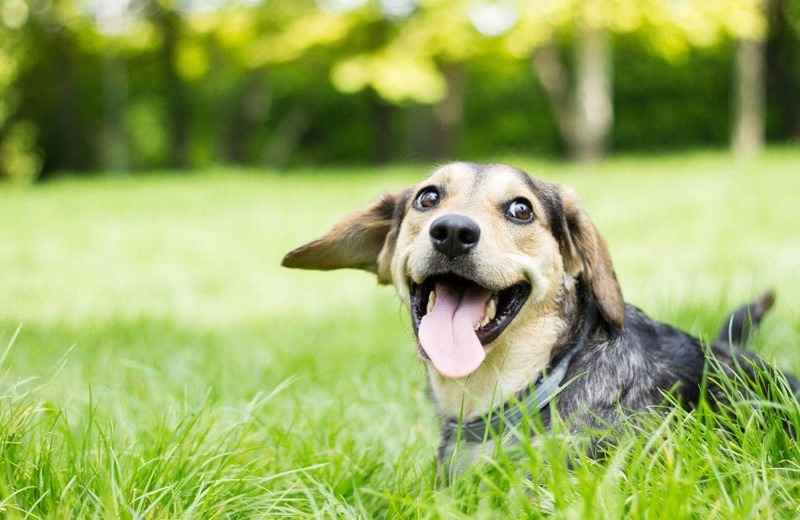 Our homes are pet-friendly and feature hardwood-style floors, private patio or balcony, and generous storage space. 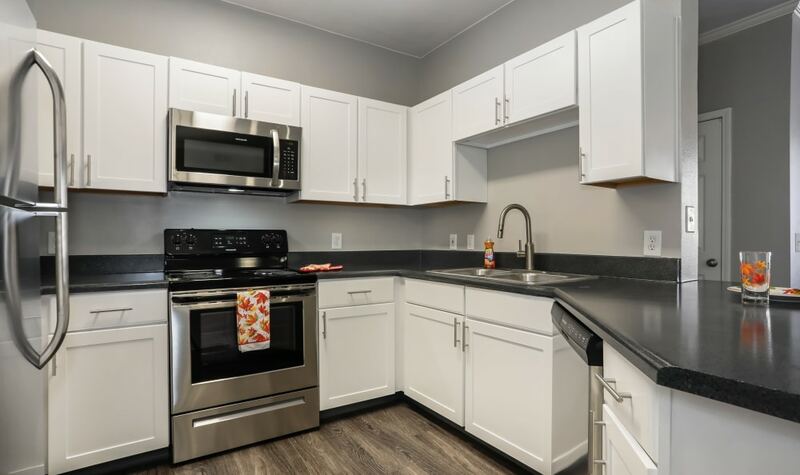 Select apartments include a microwave adn full-size washer and dryer. 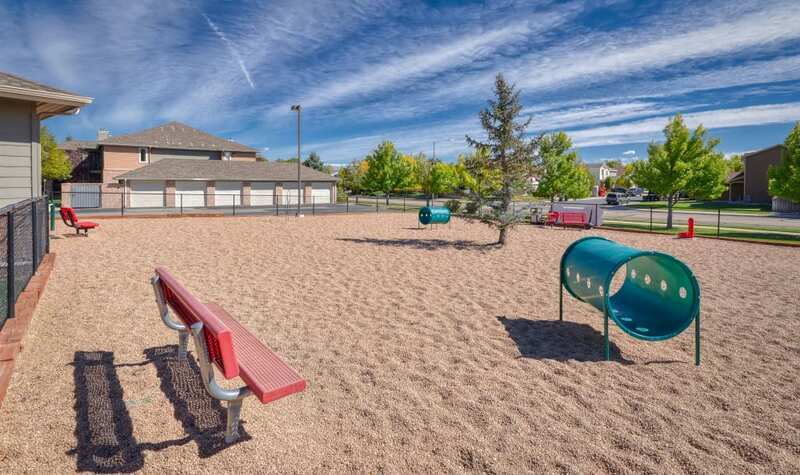 Our community features courtyards, swimming pool, an on-site playground, and two dog parks. 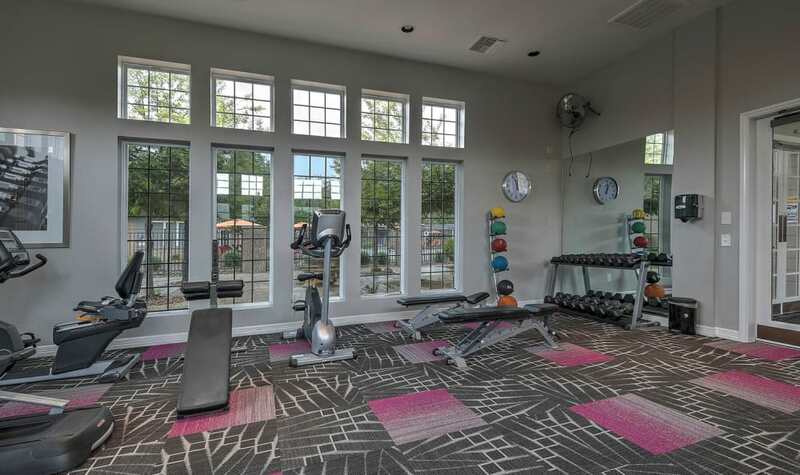 Exercise on your own time in our 24-hour fitness center. 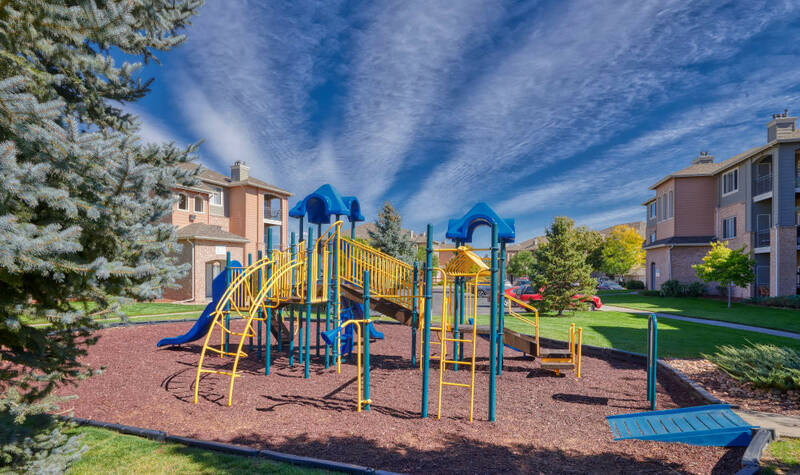 If you prefer outdoor recreation, we are minutes away from Thornton’s numerous hiking and biking trails. 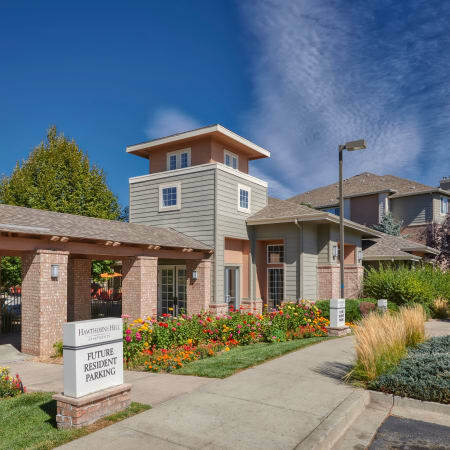 Stay connected with your Hawthorne Hill community. Our Facebook page features recent photos, community events, and recommendations to local attractions. Our beautifully renovated apartment homes and expansive community spaces are just the beginning. Browse our floor plans and then contact us to schedule a tour of Hawthorne Hill!